Welcome to New York Area's Top Rated Lawyers of 2015, a publication featuring legal talent from New York and the Tri-State area. The attorneys featured here have all achieved the peer reviewed rating of AV Preeminent by Martindale-Hubbell, the company that has long set the standard for lawyer ratings. The AV Preeminent rating is a significant accomplishment and demonstrates that a lawyer's peers have ranked him or her at the highest level of professional excellence. Our online compendium is a valuable resource for finding top legal talent and making more informed decisions. 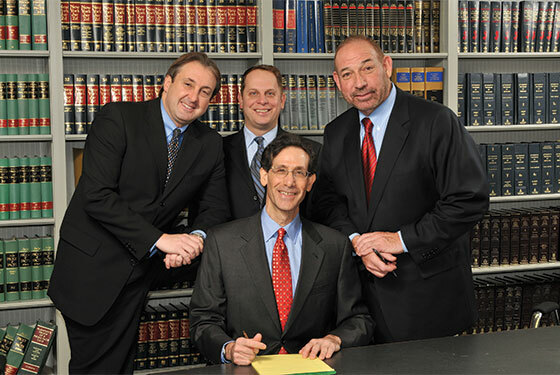 The Sultzer Law Group P.C. 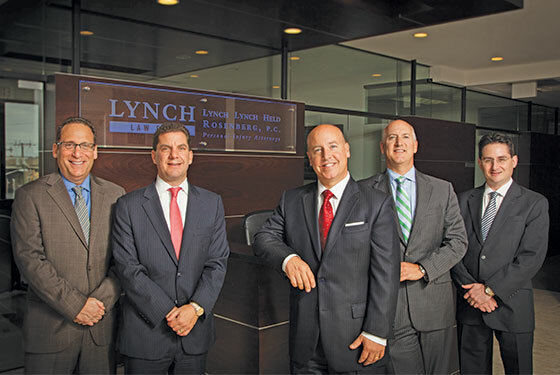 Lynch Lynch Held Rosenberg, P.C. The firm boasts of several attorneys who have attained verdicts or settlements in the multiple millions. We represent people against powerful interests. The boutique real estate law firm, which celebrated its 40th anniversary this year, launched an ambitious plan in 2010 to boost the number of skilled attorneys on staff as well as greatly expand its practice areas. A new type of law firm, offering high-quality legal representation centered around creative, aggressive and passionate advocacy for working people, advocacy with an impact! Every client who retains us is in a unique situation and we approach each case from a client-centric perspective. Schwartzapfel Lawyers treats each case with the same genuine care, concern, compassion and understanding that have made clients feel like family for over 30 years. The practice of law is persuasion guided by rules and creativity; humor is allowed. We offer the depth, diversity and resources of a large, national firm with the responsiveness and individualized approach of a boutique firm. "[We] has earned a reputation for obtaining justice and outstanding results on behalf of our clients." They offers the skill and sophistication of a large law firm with the service and responsiveness of a small firm. Law Offices of Andrew Presberg, P.C. Celebrating 35 years of successfully closing hundreds of transactions for its business clients, the Long Island-based firm has been hailed as “the small firm with big results”. An Individual Approach. A Firm Commitment. The Law Offices of Douglas T. Tabachnik, P.C. On the cutting edge of developing law in the bankruptcy arena for over three decades. 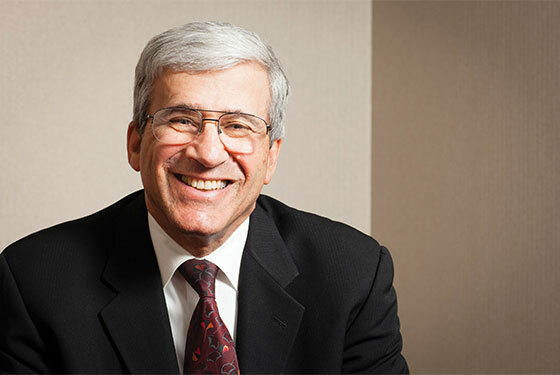 Friedman is known as a fierce proponent of equal rights for both genders in the areas of child custody and economic parity and recognition. 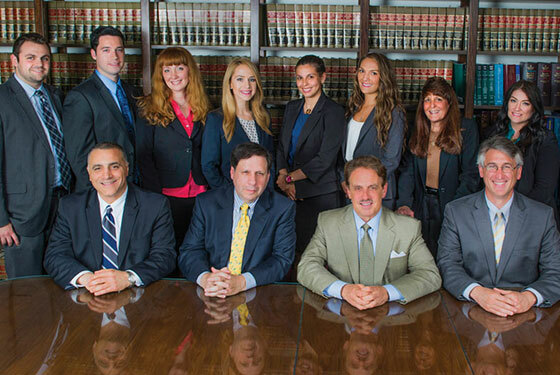 He has distinguished himself as one of the most committed and professional personal injury and medical malpractice attorneys in New York City. Negotiating Power—Because we have a reputation for obtaining multimillion-dollar verdicts, we are able to settle the vast majority of our cases without the need for even filing complaints. Jacob Oresky & Associates, PLLC. 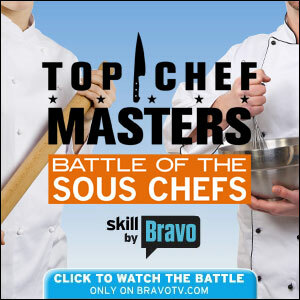 Copyright © 2014, New York Media LLC. All Rights Reserved.